This week, judges, lawyers, historians, and others will celebrate 200 years of Illinois justice. Michelle O'Neill reports at a gala tomorrow in Springfield, the Illinois Supreme Court will host a gala 200 years to the day that the high court was created. Two centuries of Illinois justice have obviously had a great impact on people, institutions, and society. Many people in Illinois, and across the country, need help with legal problems but can't afford it. Or they don't know their problems can be solved via the legal system. 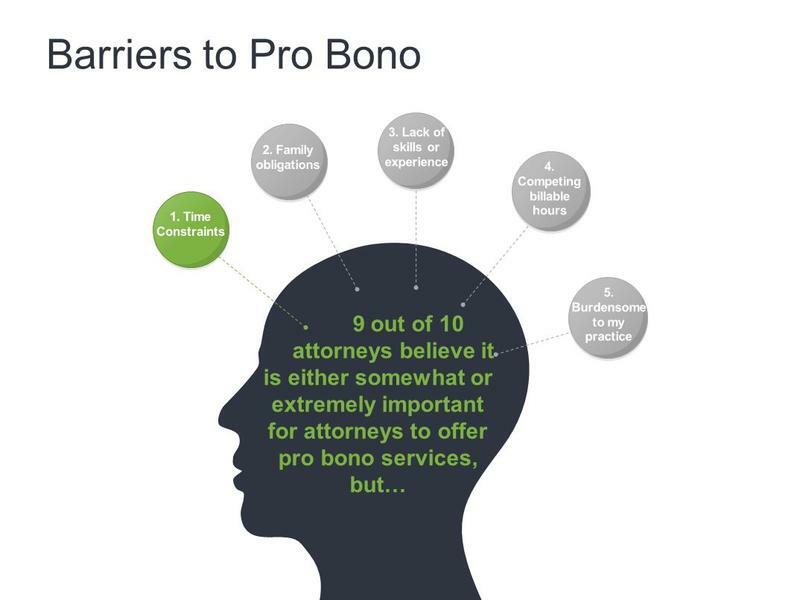 Michelle O'Neill reports that's why the Illinois Supreme Court is working with the American Bar Association on a Pro Bono Survey of attorneys in the state.